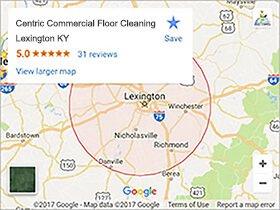 Centric Cleaning services all of Lexington including the surrounding cities of Georgetown, Nicholasville, Richmond, Frankfort, and Winchester with our office cleaning services. As business owners ourselves we know how important it is to have a clean well kept office. Hiring the right cleaning company to keep it that way isn’t complicated. A few simple questions can determine if you’re hiring the right company. Will they be knowledgeable in their trade? Will they have the tools and equipment to handle all of our needs? Are they properly insured and registered with the state? Will they use safe chemicals and products? Do they have a guaranteed service? Centric Cleaning can answer with a yes to all of these questions. What Makes Us Different Than Other Office Cleaning Companies? We have a 100% satisfaction guarantee. At Centric Cleaning, it’s our mission to provide our customers with reliable and economical cleaning beyond the industries set standard. Our daily goal is to always provide the highest level of professionalism, quality & effort in all of our office cleaning work. We stand behind a 100% satisfaction guarantee, If you are not happy, we’ll refund your money, no hard feelings! We are a one stop shopping experience! 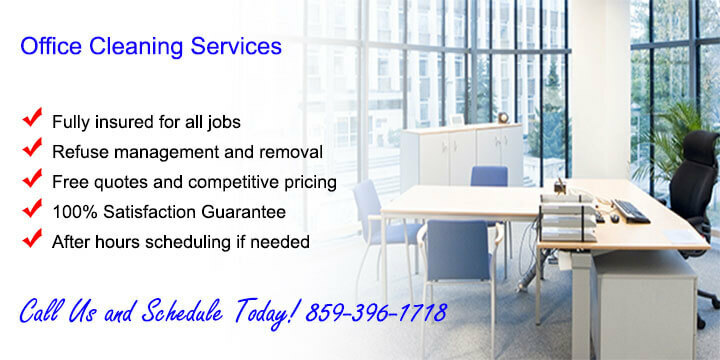 We strive to provide all of the services that a business could possibly need when it comes to office cleaning. 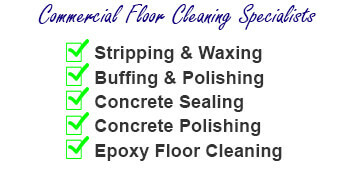 Carpets, rugs, windows, floors, janitorial, upholstery, buffing, waxing, striping, and the list goes on. We’ve invested heavily into state of the art truck mounted machines so that we can tackle the heaviest most detailed cleaning jobs there are. We have multiple vehicles so that we can handle multiple jobs at one time, and can even handle your emergency office cleaning needs. How Does Scheduling Work For Office Cleaning? We believe in making it as easy as possible. You can call us at 859-396-1718 or use our CONTACT US FORM. We’ll set a time that’s most convenient for you to take a look at your project and quote you fair and accurate pricing. If you need your office or business cleaning done after hours that’s not a problem. We know that you have an image that you like to maintain and can work with your schedule. Call us today!